Whoever you’re buying for, and whatever your budget, I hope you’re going to find this exceedingly, elfily helpful. And when I say whoever you’re buying for, that’s really no exaggeration. Whether your beloved/brother/nan/neighbour is partial to cats or culinary delights, sweet nibbles or alcoholic tipples, cricket’s Ashes or camera flashes, beauty treats or architectural feats, earthly protection or feminist celebration, if they’re a dedicated follower of fashion, or art/railways/gardens/murder mysteries are their passion, our Santa’s sack of ideas is positively bulging. 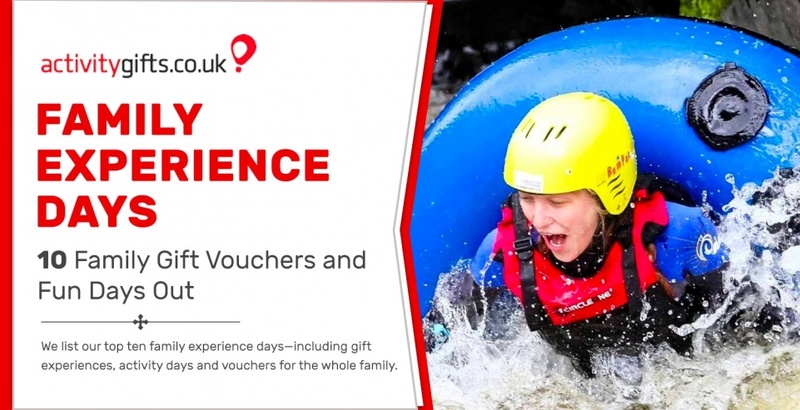 Hello, and welcome to Activity Gifts’ guide to family experience days—and our top 10 family-friendly activities and gift vouchers. Here, you’ll find some great gift-giving tips, plus our absolute favourite experience ideas for the whole family to enjoy. When buying gifts for women, don’t fall back on those comfortable clichés. You know the ones we mean – reduced bunches of flowers, chocolate boxes and bath sets. We’re all guilty of purchasing these things when we’re at a loss for what to give someone on their special day. But break away from old habits, do your research, and pick something a bit different to celebrate her individuality. 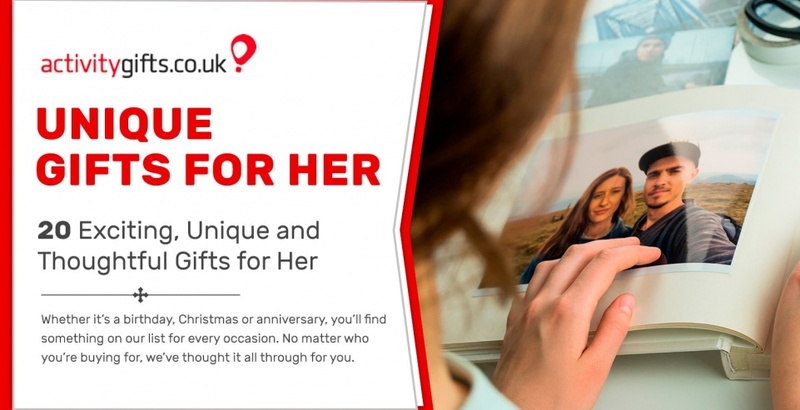 We’ve compiled the ultimate gift guide of presents for her below. Whether it’s a birthday, Christmas or anniversary, you’ll find something on our list for every occasion. 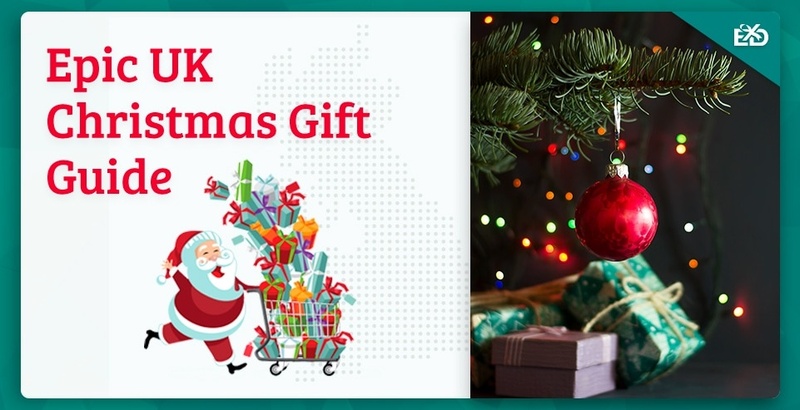 No matter who you’re buying for, we’ve thought it all through for you. So what are you waiting for? She deserves the best, so read on to find just that! 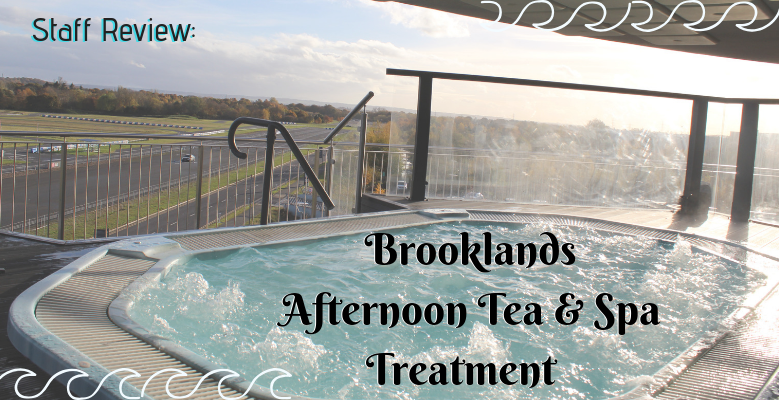 Having seen the photos online, Gemma and I were thrilled to be given the opportunity to take part in the Ultimate Spa Day at Brooklands Hotel and Spa. Our day would include use of the facilities, a treatment, and an afternoon tea. What more could you want from a pamper day? Willow and I have been fortunate enough to visit both Champneys Forest Mere and Champneys Springs in the past, and every time we have arrived at a Champneys spa, we have been struck by the beautiful country houses that stand before us. 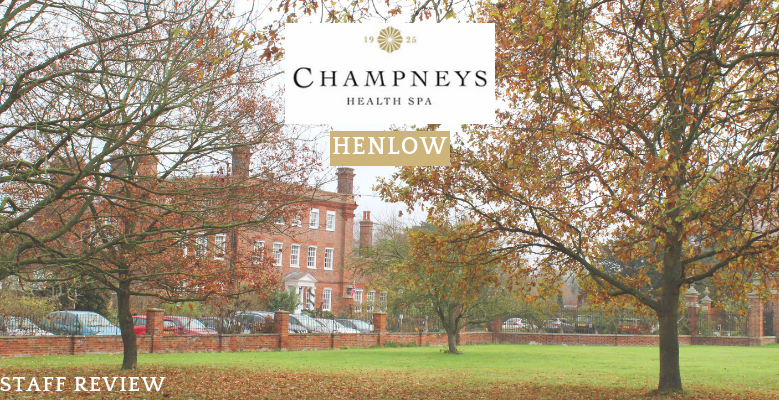 On a brisk Thursday morning, Willow and I set off to Champneys Henlow, and after a smooth journey up to Bedfordshire, we followed the ‘Champneys Spa’ signs to the entrance. There has been a recurring convenience of well-placed signs at every location we have been to so far, which helpfully direct guests to the spas. We followed the driveway through the forestry, and as we drove into the carpark, we could see a grand building through the orange-tinged trees.